for an extra weekly dose of Hebrew study. 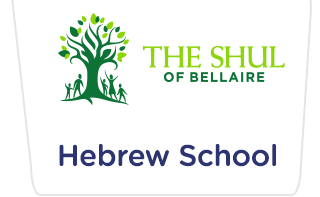 Location: The Shul – 5307 Bissonnet St., Bellaire. custom designed to teach each child at whichever level they may be.